Learn about Workday applicant tracking system for businesses. Includes info on Workday, free trials, pricing, customer reviews, and FAQs. Workday is a web-based enterprise resource management (ERP) suite that offers recruitment and applicant tracking tools. With this software, users can easily track new employee performance and use analytics to make better offers. Workday is suitable for businesses of all sizes in various industries. Workday Recruitment does not disclose pricing on their website. However, other websites have released that prices are based on the number of modules and users on the platform. Interested users can contact Workday for more pricing information. Pros: Clean and simple design. Offers an easy to navigate and intuitive interface. Cons: Training resources can be costly. The implementation process can be complex for first-time users. The system resets easily. 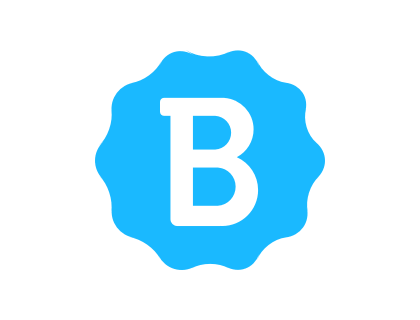 Bottomline: Great product packed with useful features. The design is eye-catching and user-friendly. Is there a Workday Recruitment free trial? No, Workday Recruitment does not offer a free trial. However, interested customers can go to workday.com and view a demo. What are some Workday Recruitment alternatives? 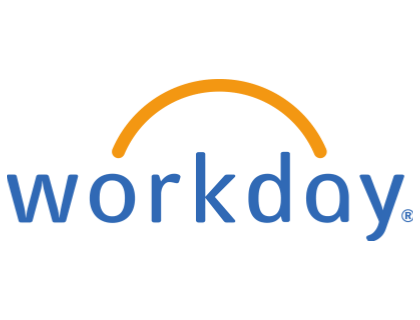 Where can I find the Workday Recruitment login? Go to workday.com/en-us/ and click on the animated avatar image in the top right corner of the homepage, or sign in directly at https://www.workday.com/en-us/signin.html. Ctrip announces partnership with Workday Human Capital Management. Workday named presenting sponsor of Desert Classic. Workday Announces Fiscal 2019 Third Quarter Financial Results. Workday is no original recruitment software. They think everything from the financial point of view. The system is not perfect. Unless applicants apply using their LinkedIn profile OR complete their job history within the system, our Recruiters cannot do text searches on uploaded resumes, which limits their ability to source candidates within the system. I was certified with implementing Workday Recruiting last year. My first impression with the module was that it had great potential. Just like other WD modules, it is a living tool.